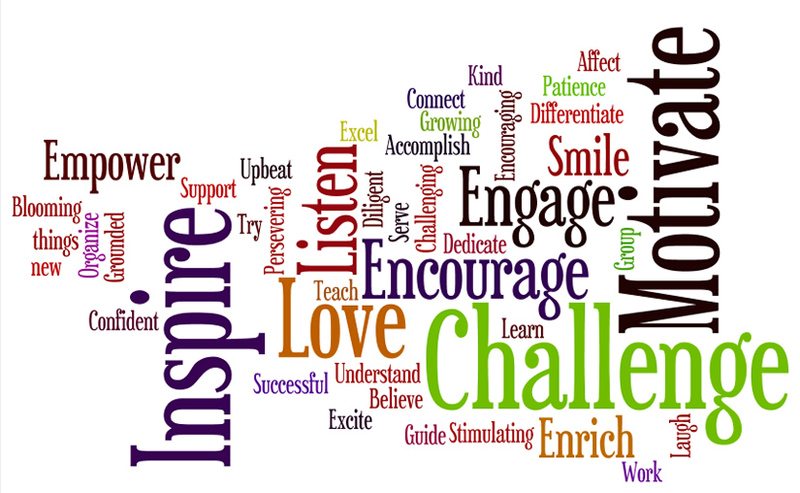 Our aim is to look after our school environment and work towards achieving our third green flag. Hello! We are the Bargarran Eco Committee. We meet on the last Monday of every month for an hour to discuss the best ways to keep our new school and its grounds environmentally and eco friendly. 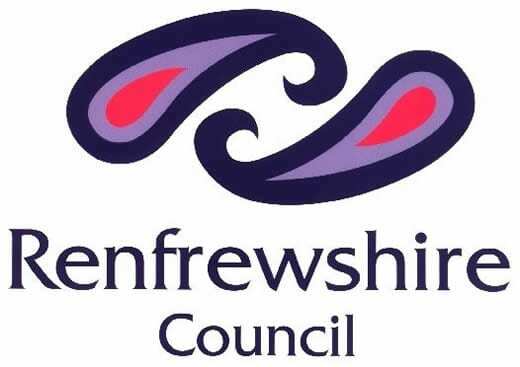 Well done to our Eco Committee for taking part in Renfrewshire’s Spotless September Challenge last Friday 28th September. Thank you to all the parents who came along to help out. The children filled 10 bags full of litter from all around the local community! A photographer came to take photos of us so look out for us in the Paisley Gazette soon. 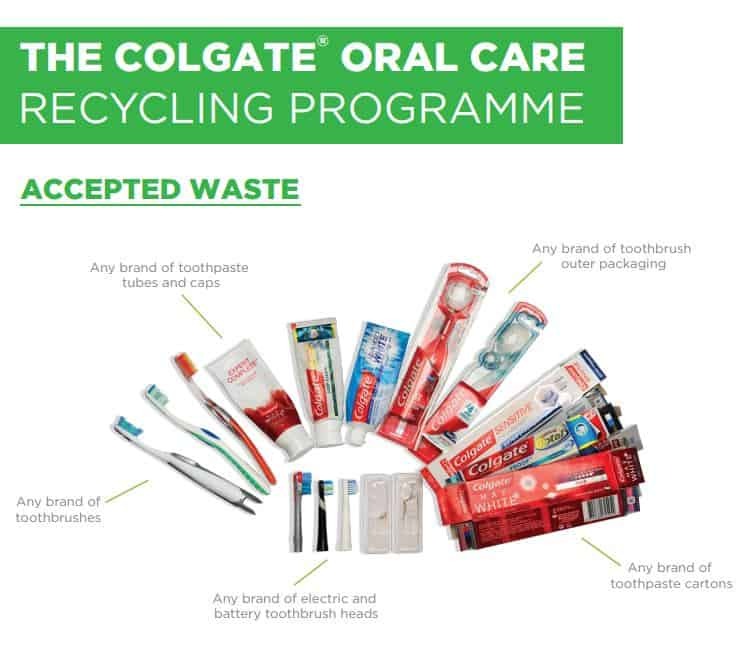 We are now taking part in The Colgate Oral Care Recycling Programme so rather than throwing away your old toothbrushes, toothpaste tubes and packaging we are now recycling them here at Bargarran! We are taking part in Duracell’s Big Battery Hunt that means we are now recycling old and used batteries at Bargarran. Soon your child will bring home a box to put in the old batteries. There are prizes to be won for the school that collects the most! Good luck!